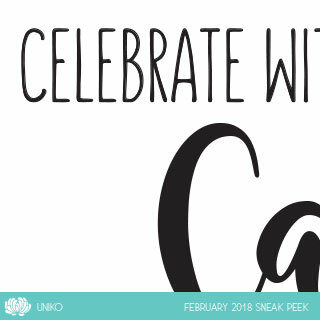 Hey all, we are gearing up for the February release at Uniko. 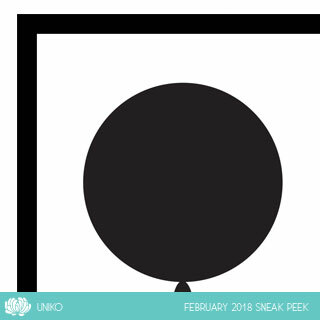 Here is the day 1 of sneak peeks for you guys. Some really fun stamps and stencils are gonna be revealed soon. Today we have 2 stamps and a stencil peeks for you guys.